If you plan to get married abroad, you may need to provide an evidence such as no record of marriage that you are not currently married in the state where you lived before going abroad. This document has many different names such as certificate of non impediment, no record of marriage or certificate of freedom to marry. By whatever name it is called, what the authorities are requesting is a document showing your marital status. The purpose of this document is to provide proof that you are currently not married to another person from the country you reside in. 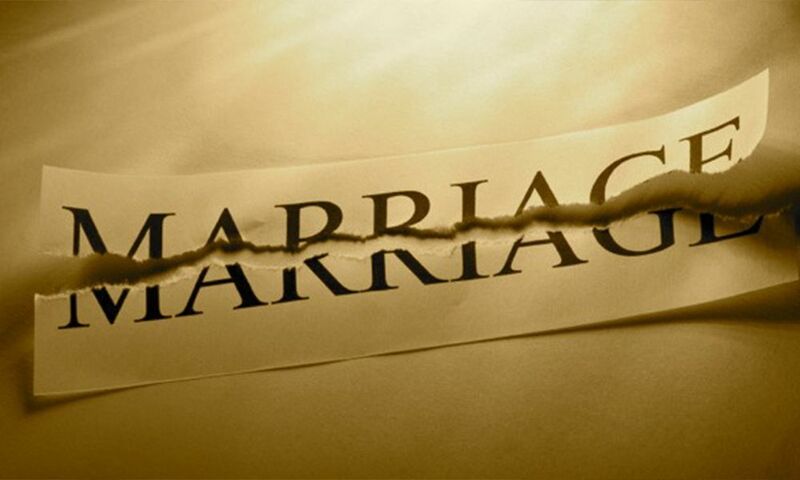 If you have been previously married, you may also be required to provide proof that you are divorced (Certified Divorce Decree or certificate). Well, a Certificate of No Impediment is a legal document that proves that you are free to marry and that there are no obligations that would affect you both saying yes on your special day. Basically, the authorities want to see that you are single or allowed to get married. A Certificate of No-Impediment (CNI) is issued by your local registrar confirming that nothing has come to his or her attention that would prevent a marriage taking place. You can get a Certificate of No Impediment from your local registrar office or you can contact Apostille 247 and we will be happy to assist you in obtaining the required document.